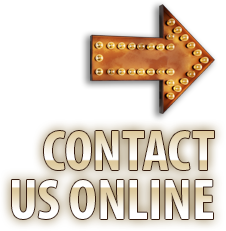 We welcome the opportunity to speak with you - just call our customer service line at 800.211.5970. Or, if you are trying to reach us after business hours, or prefer to contact us online, please complete the brief form at right. We look forward to hearing from you!